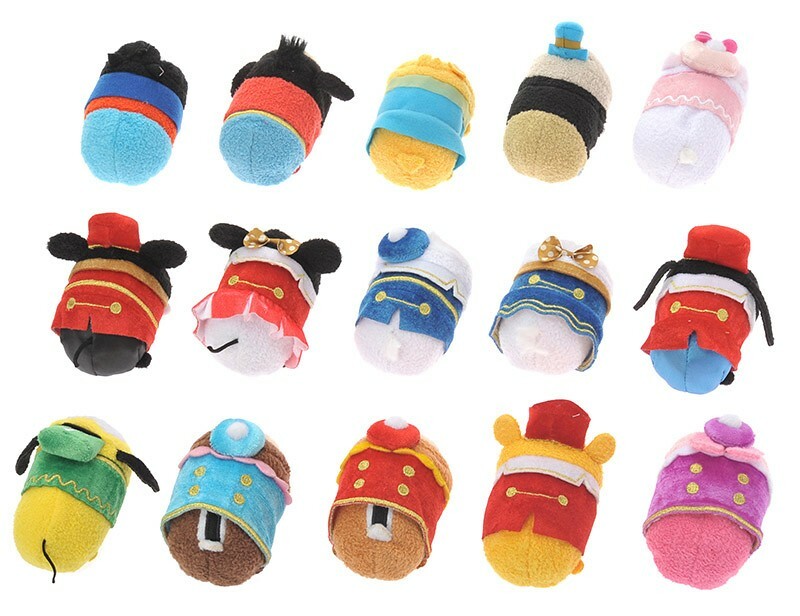 Oct 18th marks the 3rd anniversary of the Tsum Tsum franchise and to celebrate a special limited edition box will go on sale across Disney Stores in Japan and online. Let’s take a closer look at what characters will be featured this time. 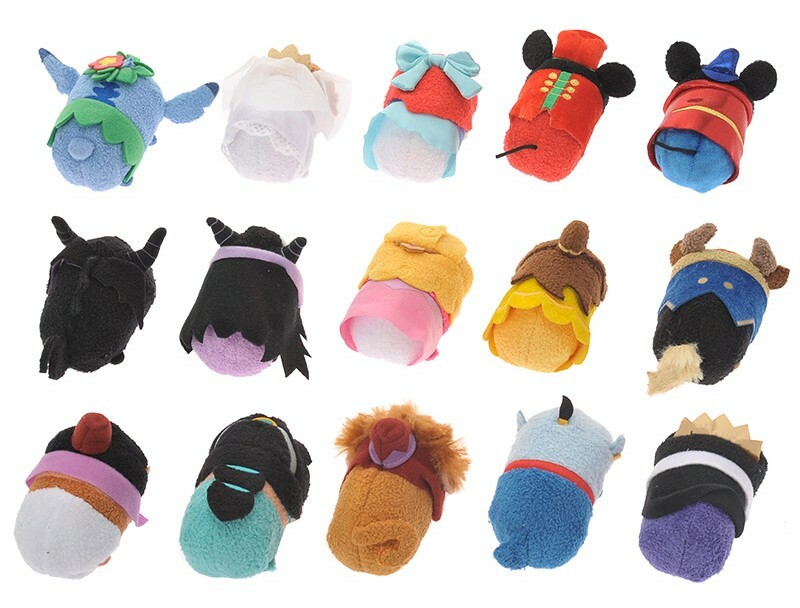 The 1st anniversary box set contained 40 tsums, the 2nd 15 tsums, and the 3rd this time seems to be in the middle at 30 tsums. 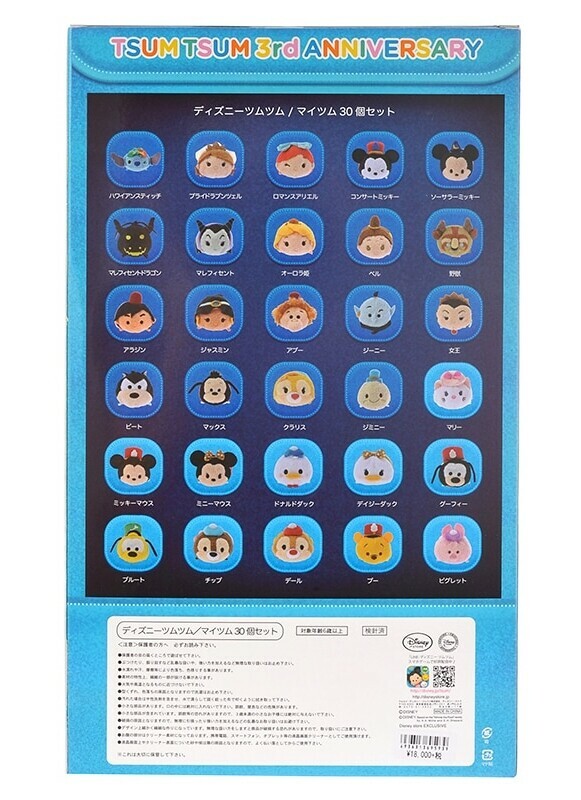 Much of the characters appearing in the box set this time are based on the Japanese version of the tsum tsum game. 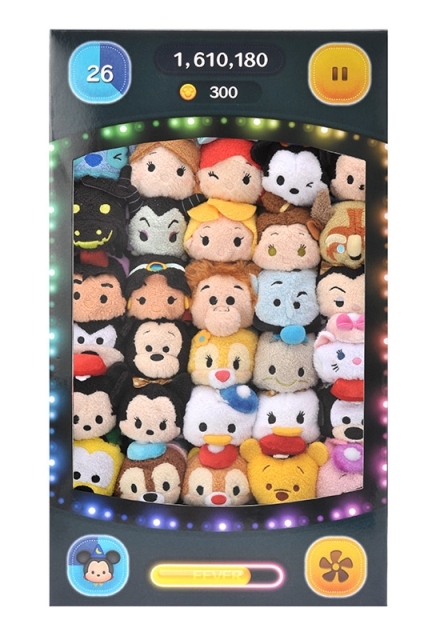 This is seen especially in the case of the princesses and the villains. 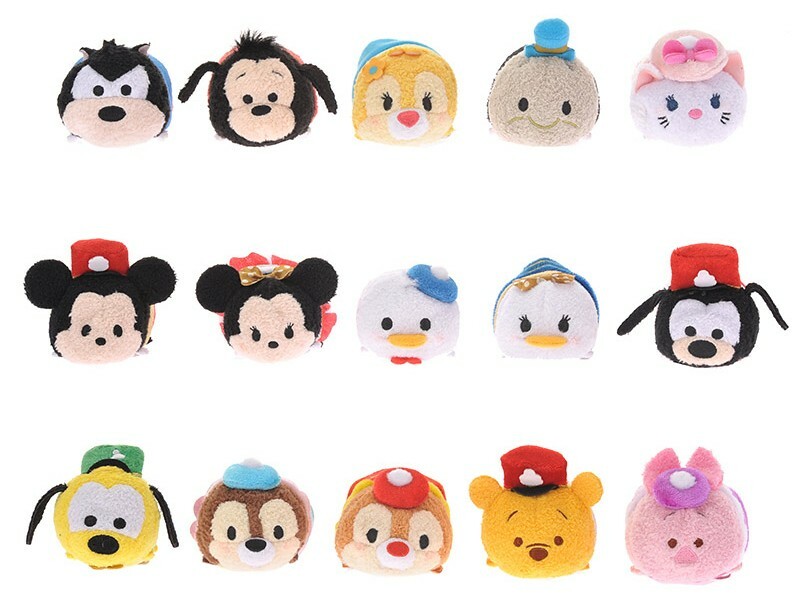 The princesses and the band themed tsums are Japan exclusive. 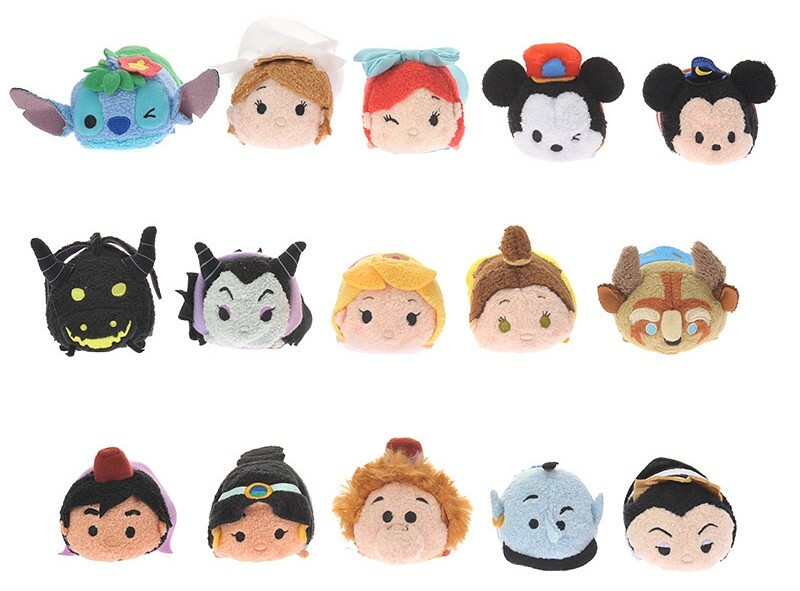 This includes Bride Rapunzel, “Kiss the Girl” Ariel, and Aurora. 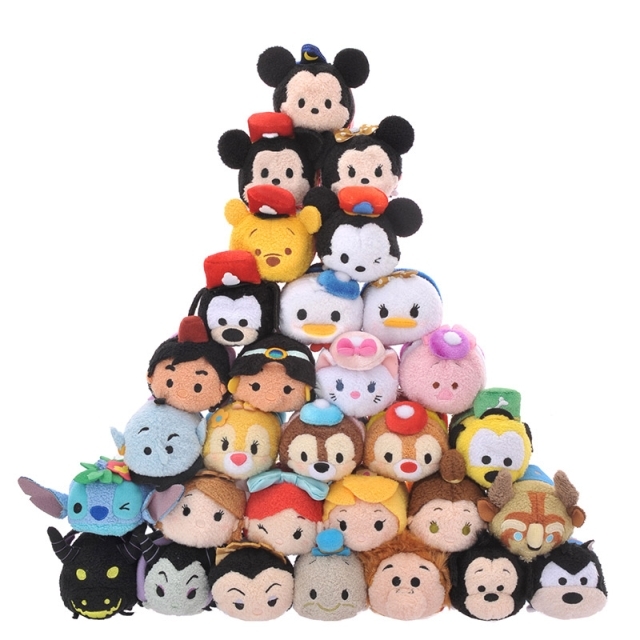 Hawaiian Stitch also differs from the US exclusive. The box set is set to be released on Tuesday, October 18th and retails at 18,000 yen plus tax.